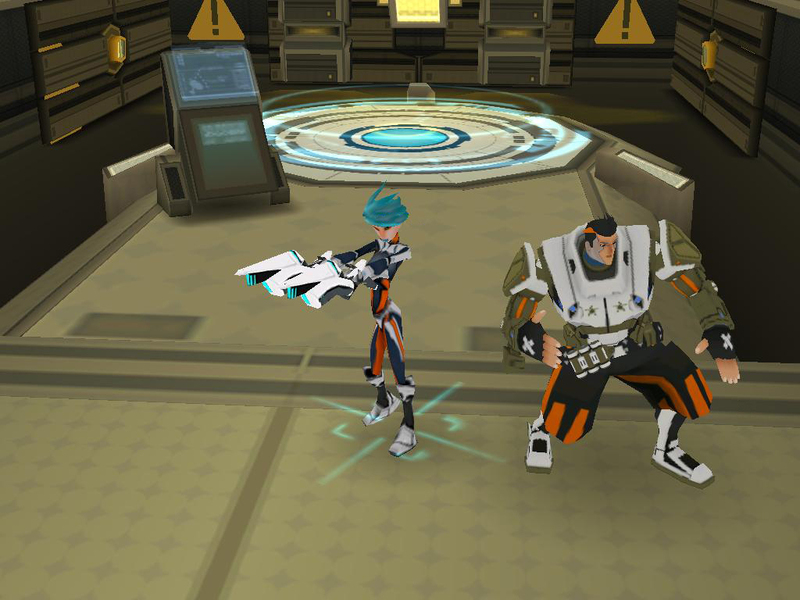 You may know Spacetime Studios from their previous MMO release on Android, Pocket Legends? Well, they are gearing up for a second release titled Blackstar which is a 3D Sci-Fi MMO offering that is expected to bring “a level of polish and content never before seen on mobile.” Pretty bold statement for a game that seems to have just barely gotten off the ground and isn’t expected to see the market until Q2 2011. This is Spacetime though, and they definitely delivered with P-Legends, so we have no doubts that this game will also be a success. Check out a screenshot after the break. More information can be found at Blackstar.com. And on a random note, for anyone familiar with Whitefish, MT, the name “Blackstar” might have you dreaming of beer.